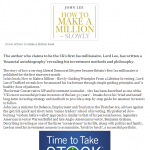 Palamedes PR has secured key media coverage for Lord Lee’s ‘How to Make a Million Slowly’, a new how-to guide from Financial Times Publishing. The coverage on The Financial Planner Online reveals how Lord Lee of Trafford, a serving Liberal Democrat life peer, became Britain’s first Isa millionaire. 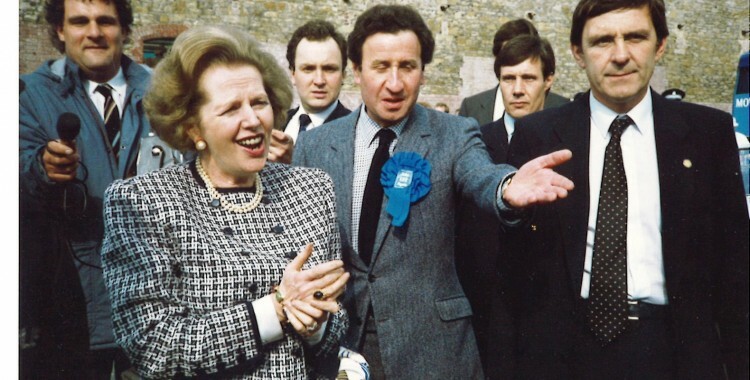 The former Conservative MP, Cabinet Minister, and investment journalist – who has been described as one of the “UK’s most successful private investors of the last 50 years” – breaks down his “tried and tested” long-term investing strategy and methods to provide a step-by-step guide for amateur investors to follow.